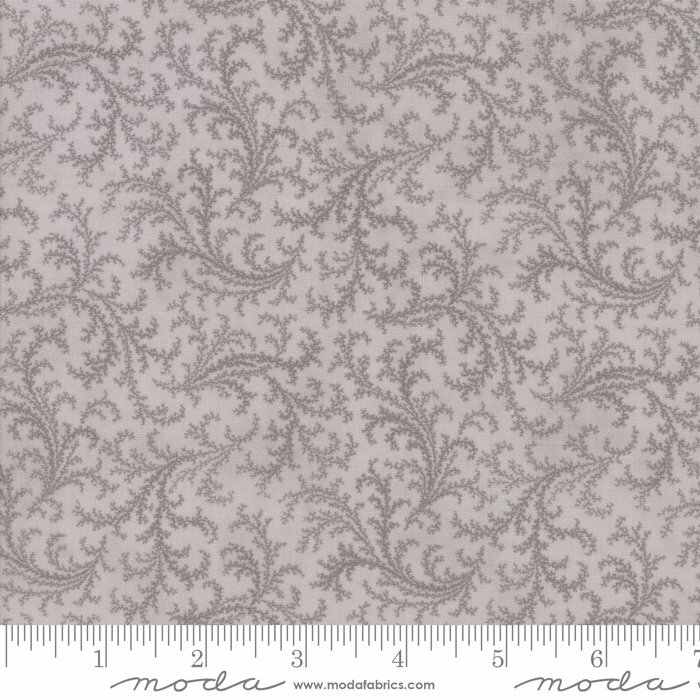 In Europe, porcelain is defined as a fine, white ceramic known for its strength and beauty. 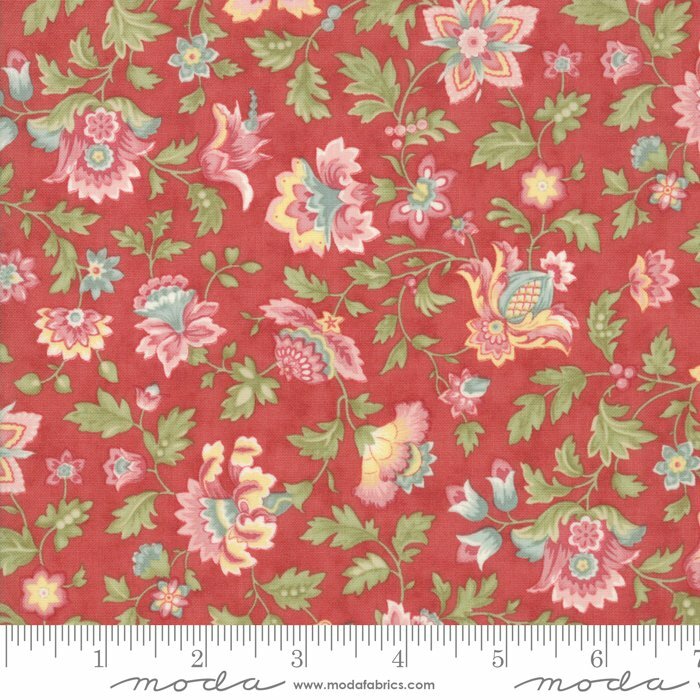 Throughout the world, porcelain has been adorned with beautiful painted prints, often in floral motifs. 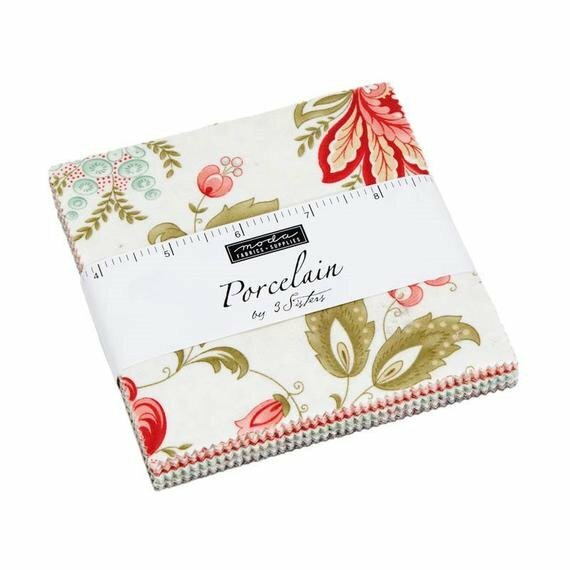 So when the 3 Sisters created their latest collection of romantic florals in shades of white, blossom pink, silver gray and mist, The name Porcelain just fit. 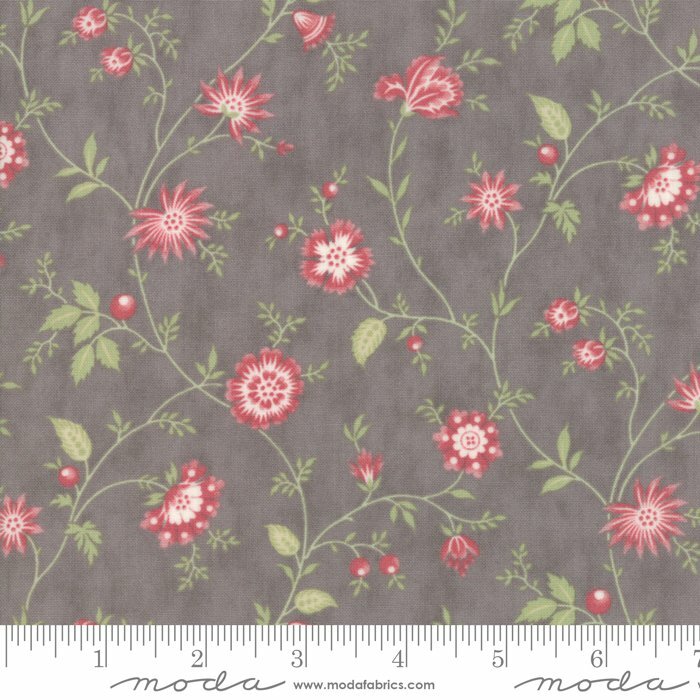 Paisleys mix with stripes and delicate vines to complement Jacobean florals. 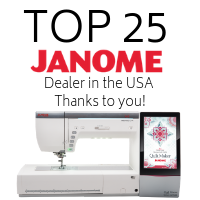 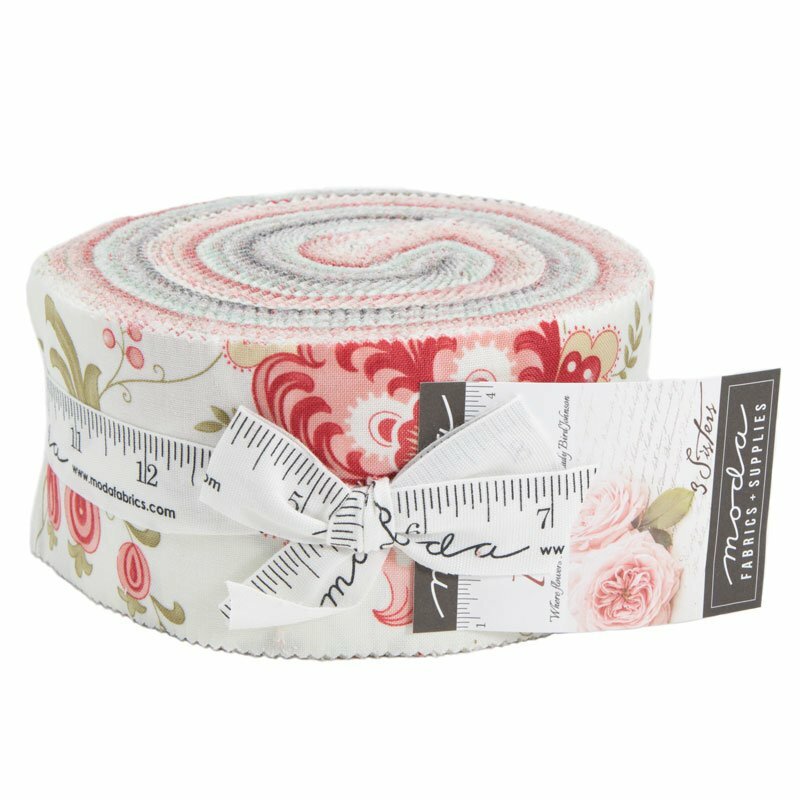 Great for quilts, accessories and home décor to make a beautiful statement. 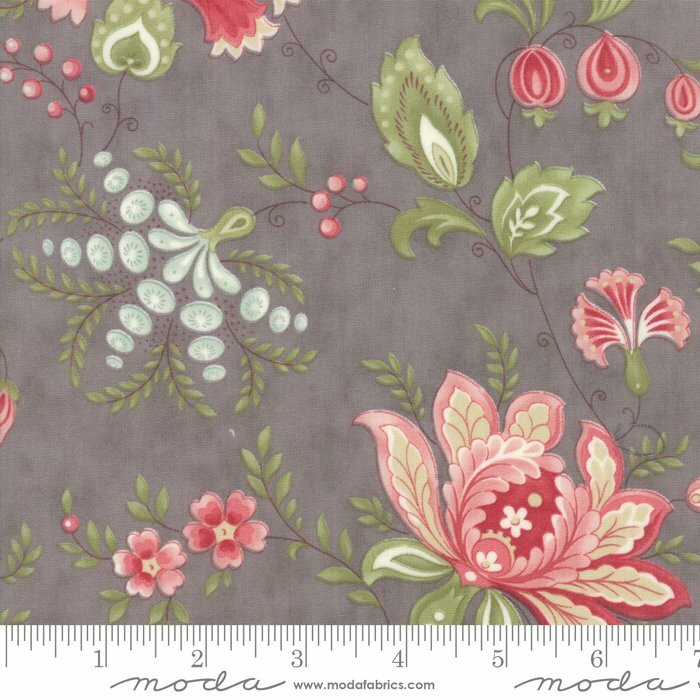 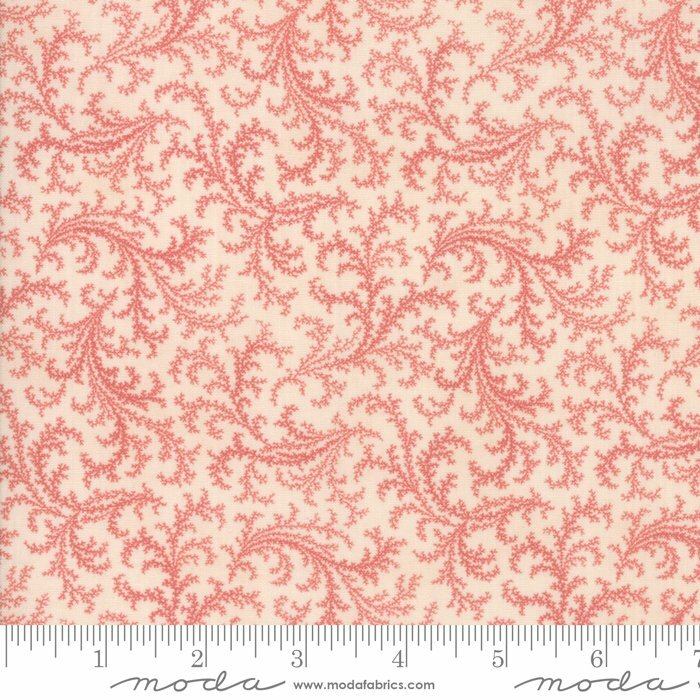 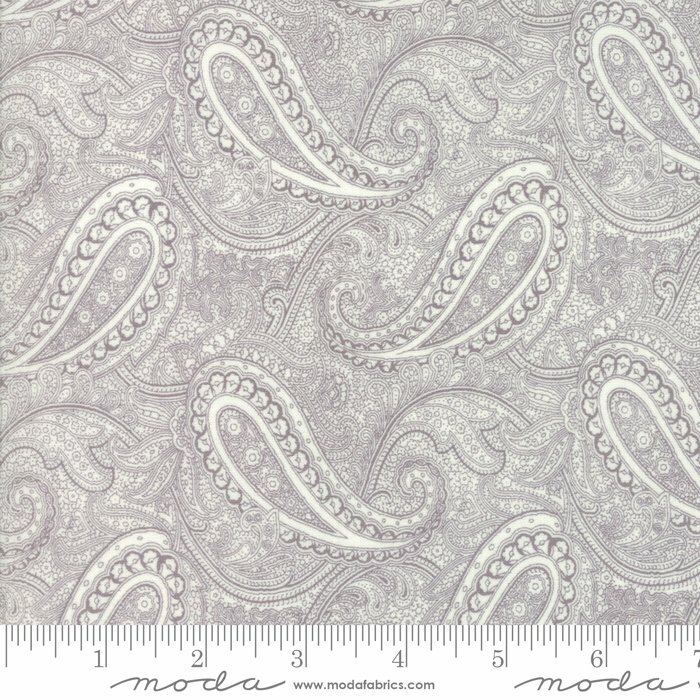 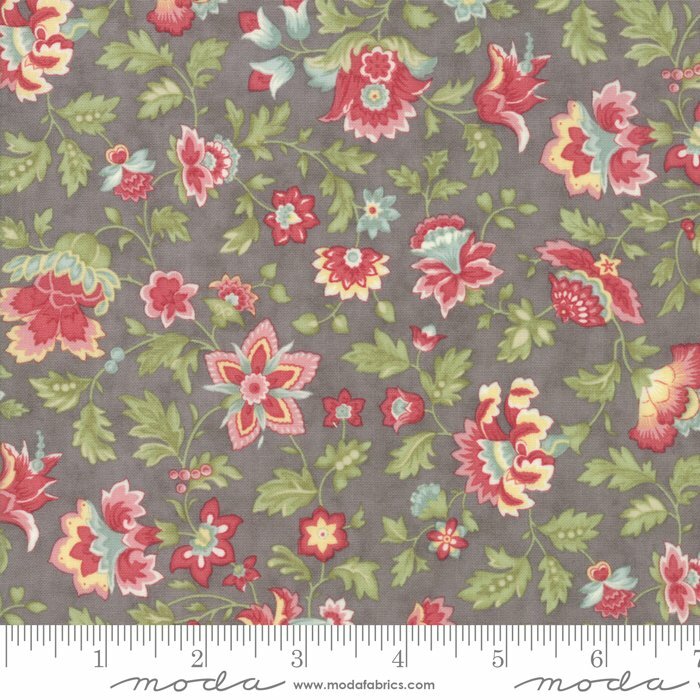 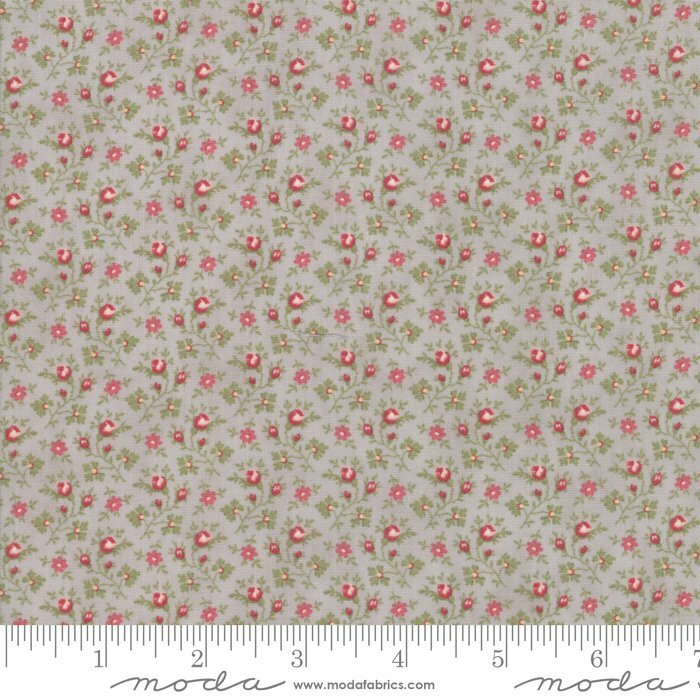 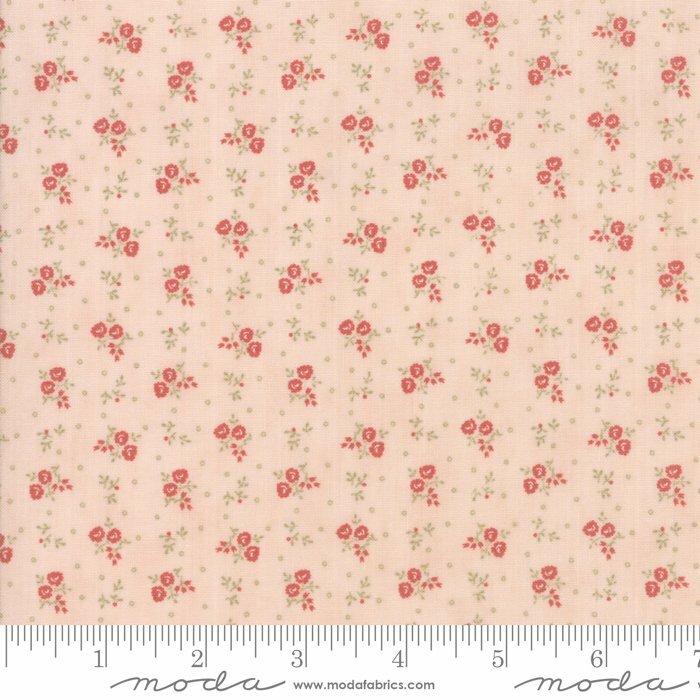 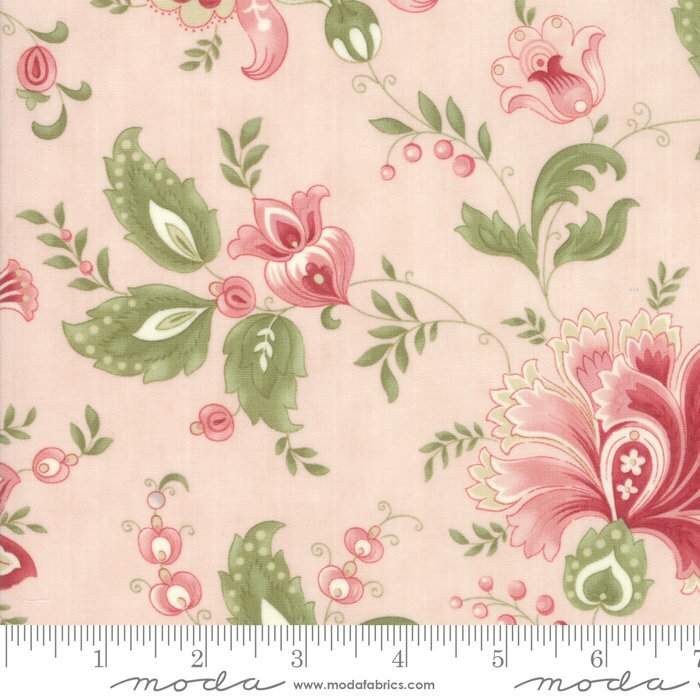 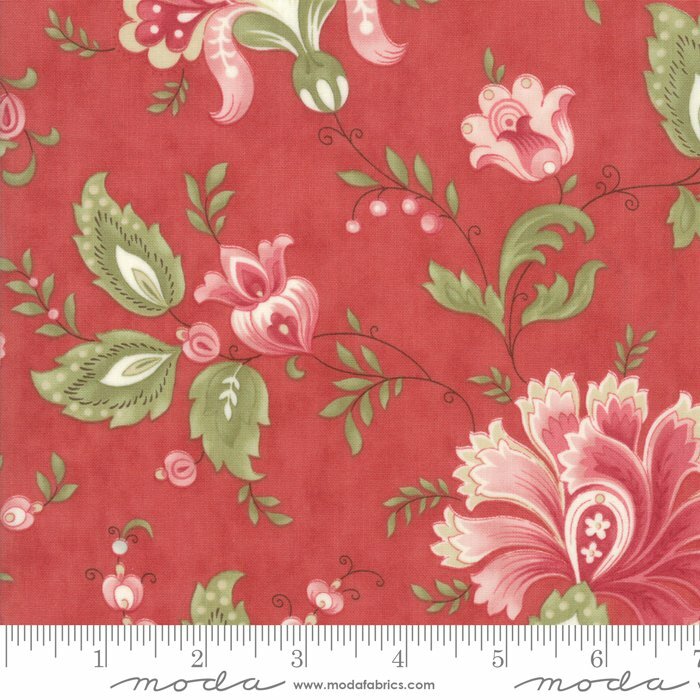 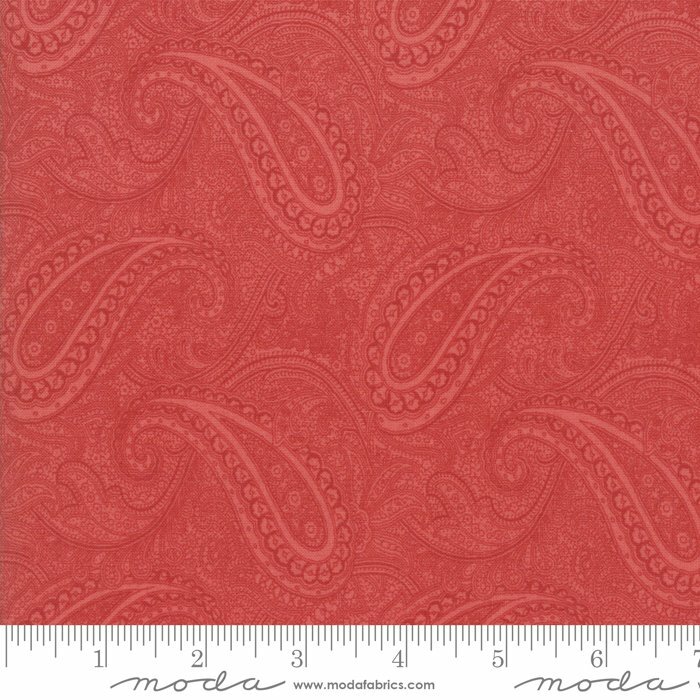 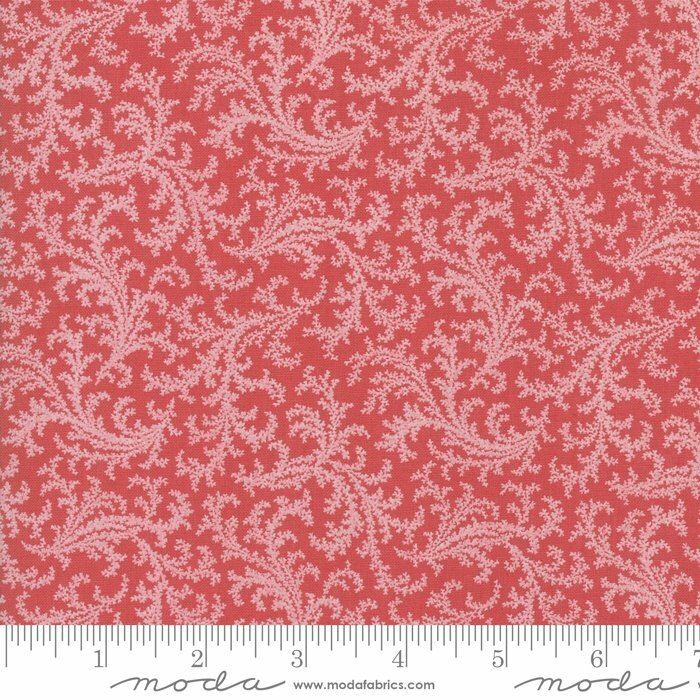 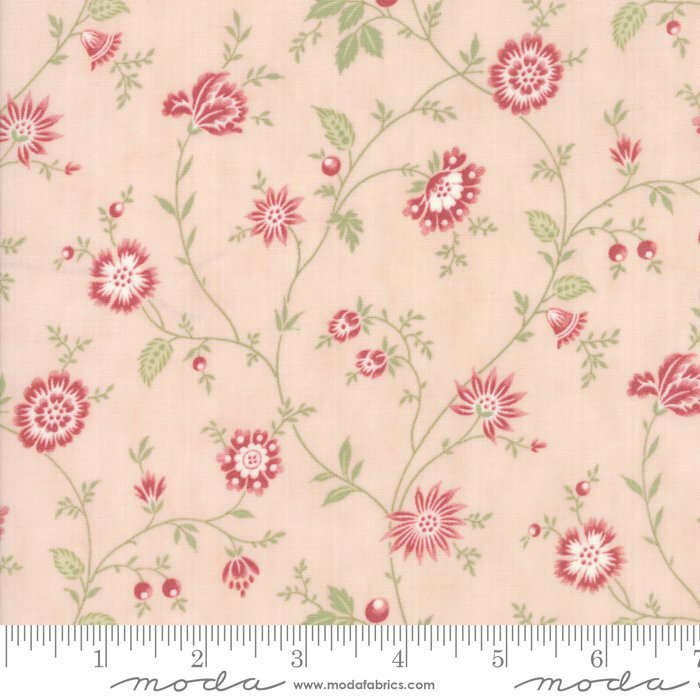 100% cotton, from 3 Sisters for Moda Fabrics.